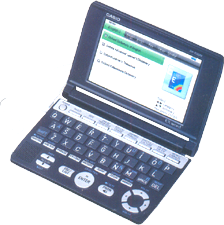 An Electronic Dictionary is a small handheld computer with integrated-reference material. The dictionary offers synonyms, antonyms and collocations of words. 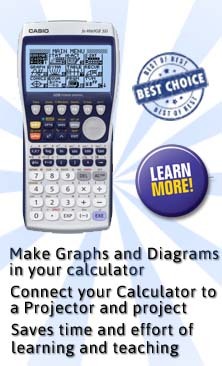 In addition, this handheld device allows translation, finding the correct spelling, checking plural, noun or past tense of verb and also parts of speech of a word. To help pronounce the word, the advanced dictionary possesses built-in speakers.